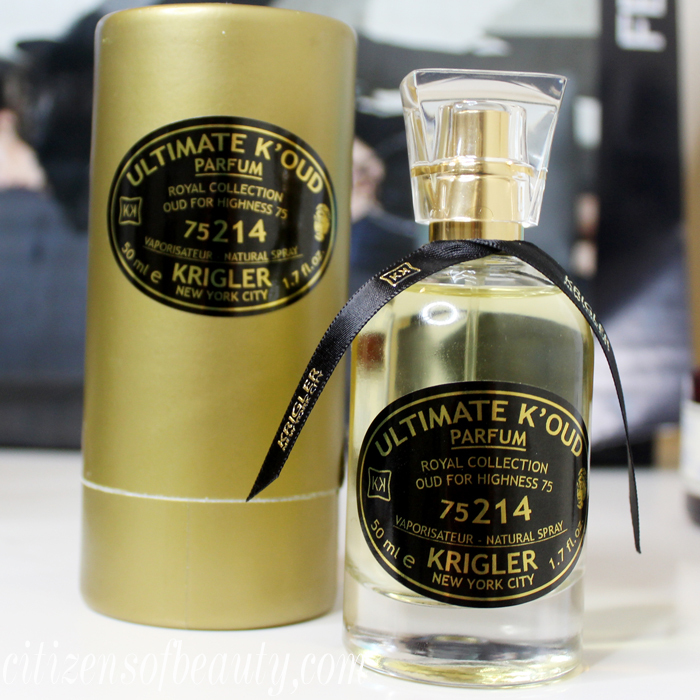 I feel like I am stepping back into time with this review of the KRIGLER ULTIMATE K’Oud 75214 perfume from the Royal Collection. KRIGLER Luxury perfume began in 1904 and recently re-opened it’s doors in 2008 at the iconic Plaza Hotel in New York City. I feel like I have a piece of history encased in a bottle of swanky perfume, except this is a luxury fragrance for current times. 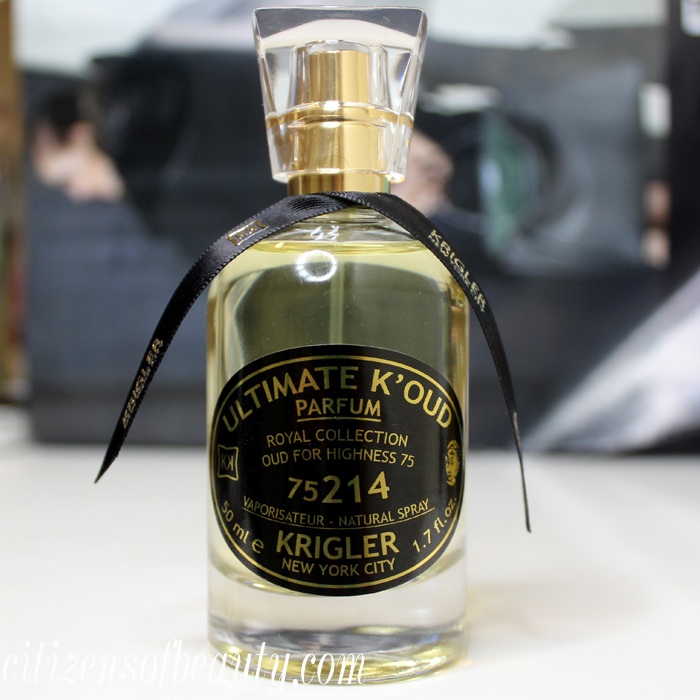 Would it be weird to put on my great grandma’s mink shawl and leather gloves from the 20’s while I write this review of the KRIGLER ULTIMATE K’Oud 75214 fragrance? Yeah, I think I am going to. Maybe I will feel like Audrey Hepburn for a moment…apparently she was a client of this luxury perfume line. 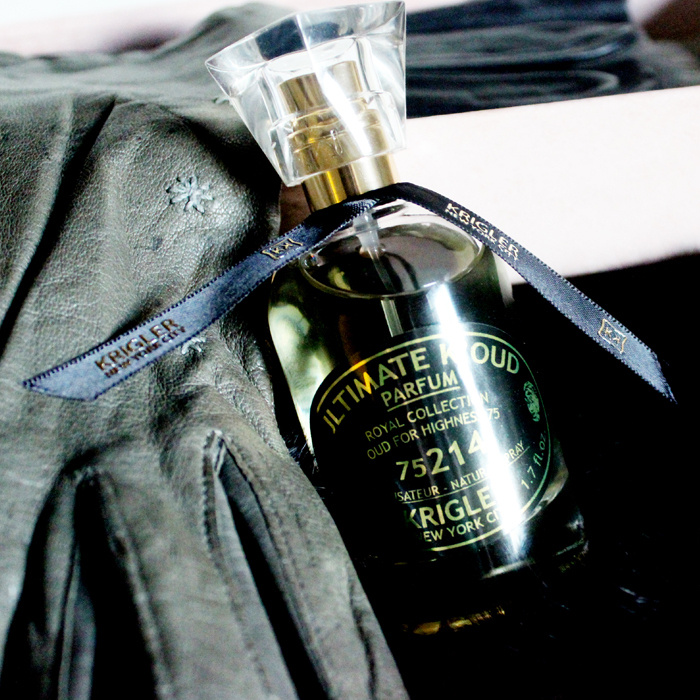 Blended together with the world’s rarest ingredients,the KRIGLER ULTIMATE K’Oud 75214 is an intense and deep fragrance that opens with Cardamom, Black Pepper, Bergomot, and Black Truffle. It then deepens into Oud, Patchouli, bright Yuzu, and a touch of leather. Finally, Sandalwood and Cedar Wood linger on the skin. 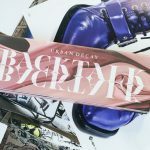 My Thoughts: I have been wearing this luxury fragrance religiously for a few weeks to see how it mixes with me. 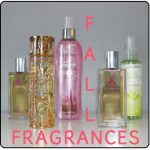 I find it odd that the same fragrance can smell completely different from one person to the next. 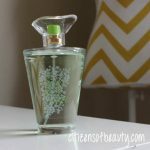 Scents are such a personal thing. 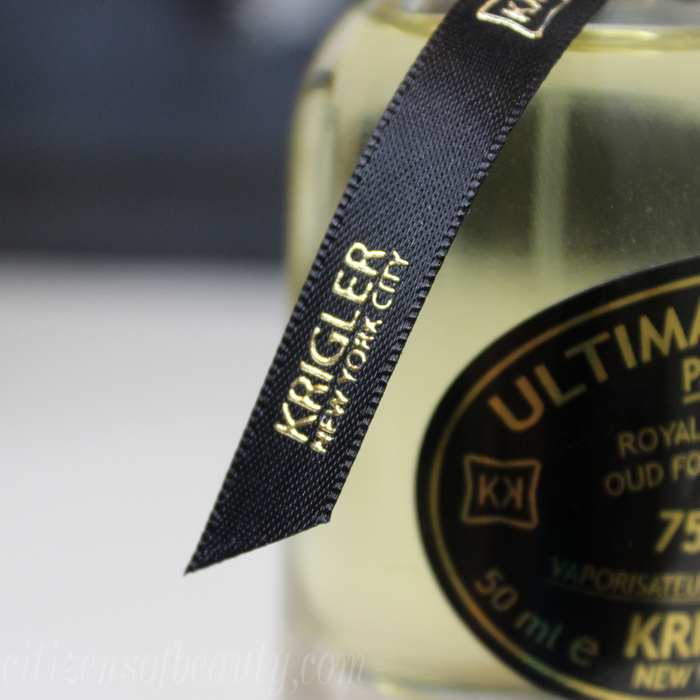 With the KRIGLER ULTIMATE K’Oud 75214, I really did feel like I had stepped back into time, and I think that’s perhaps the goal of this fragrance line. 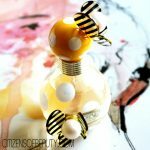 It’s a gorgeous scent in a luxurious bottle that reminds me of older sophisticated women who still read Vogue, love red lipstick, big glasses, and perhaps appreciate wearing designer everything. Man, I hope I am that cool when I am 30 years older. With that said, I don’t necessarily think I would wear this perfume for everyday use. And at such a steep price, I would need to know that I couldn’t live a day without it. 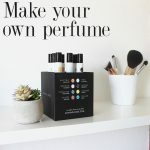 However, KRIGLER offers private consultations where you can create your own luxury fragrance with the help of a perfume expert. I would be really interested to see what mine would turn out to smell like. Next time I am in New York City, I think I will do just that…but in the meantime, I am not going to take off these vintage gloves my grandma left behind for me. note* This product was given to me by a PR company, all thoughts and opinions are that of my own. 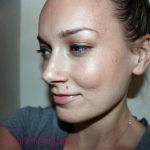 Next articleThe Makeup Show Dallas Beauty HAUL!